When will be Pretear next episode air date? Is Pretear renewed or cancelled? Where to countdown Pretear air dates? Is Pretear worth watching? 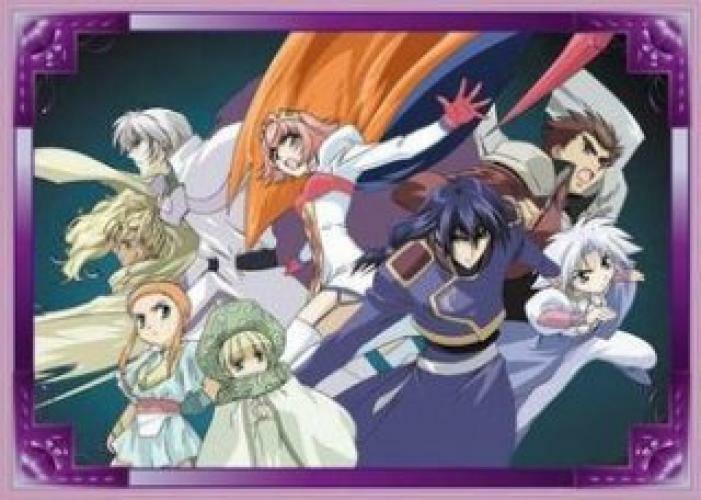 With the help of Leafé Knights, Hayate (Wind), Sasame (Sound), Kei (Light), Go (Fire), Mannen (Ice), Hajime (Water), and Shin (Grass), a girl named Himeno Awayuki, has to overcomer her fears to become the White Pretear and protect the life on Earth. Himeno must defeat the princess of disaster and the demon larva, by first becoming of hte of Leafé Knights, and then Pretear. But will Himeno be confident enough to do so? EpisoDate.com is your TV show guide to Countdown Pretear Episode Air Dates and to stay in touch with Pretear next episode Air Date and your others favorite TV Shows. Add the shows you like to a "Watchlist" and let the site take it from there.